Aaron Banfield is a passionate advocate for patient-centred care. Having developed a serious digestive illness at the age of 9, he has a unique perspective on health and medicine, and especially healing. After years of medication and periodic hospitalizations, Aaron was treated by a Traditional Chinese Medicine (TCM) practitioner, who helped Aaron gain back his health and put the disease in remission. It is no wonder Aaron is so passionate about what he does. 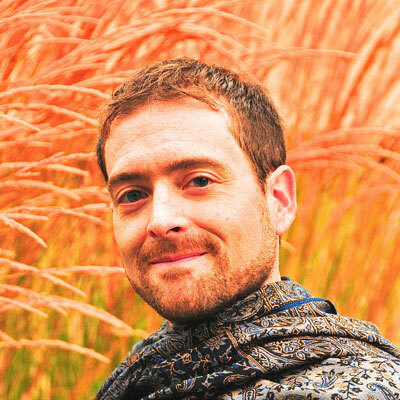 Aaron believes that healing is an inherently creative, participatory process. He has seen that many people feel frustrated and dis-empowered because they do not experience active involvement in their own healing journey. In response, Aaron uses an innovative, integrated approach, to assist clients through a variety of TCM techniques which includes Acupuncture, Acupressure, TCM patent herbs, TCM bodywork, and more. At University, Aaron studied such subjects as health psychology, addictions treatment, medical anthropology, First Nations healing practices, and Chinese language and history. After this, he moved to Victoria for formal training at The Canadian College of Acupuncture and Oriental Medicine, graduating in 2009. He also completed training in Jin Shin Mind Body Acupressure and took a variety of courses ranging from Thai Massage to Intuitive Chakra reading.